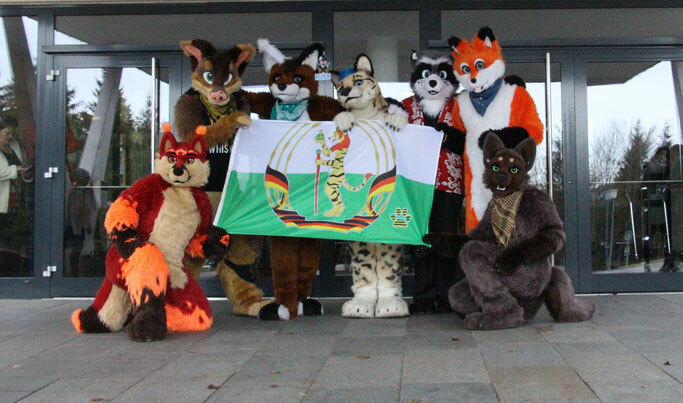 About us - Sachsen Furs e.V. We are a growing team of more than 30 industrious furry enthusiasts. We organize several events a year to promote the fan base around anthropomorphic animal and theriomorphic human representations of every form ("furries") and their way of life, to create meeting places and to promote sociability among the members.